AIC was founded in 1992 and is one of the largest metal & glass companies in the New York metropolitan area. With over 25 years of experience in the design and installation of various building enclosure systems, we have the ability to provide highly customized solutions to meet all of your facade & architectural needs. 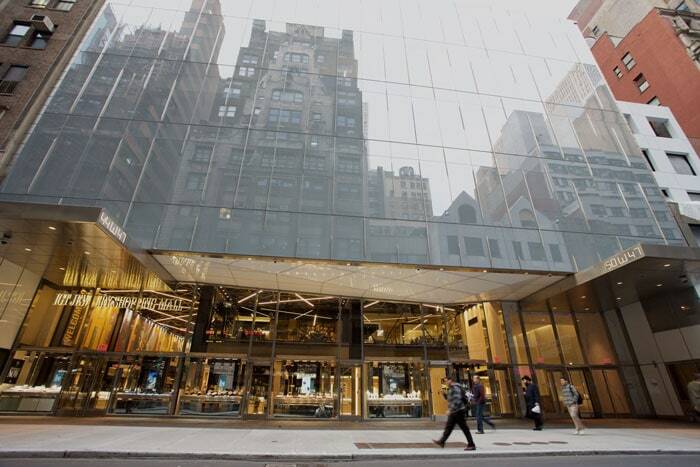 Our areas of expertise include storefronts, entrances, ornamental metals, window & curtain wall facades, structural glass and railing systems. We also offer renovation & restoration services. We install all of our work with our own dedicated union labor force supported by our local warehouse facilities and modern vehicle fleet. We maintain full time estimating, engineering & project management teams featuring top-tier talent that are always committed to our clients success and extraordinary safety ratings. The relationships we’ve built have been the cornerstone of our success and we look forward to working with you on your next project.